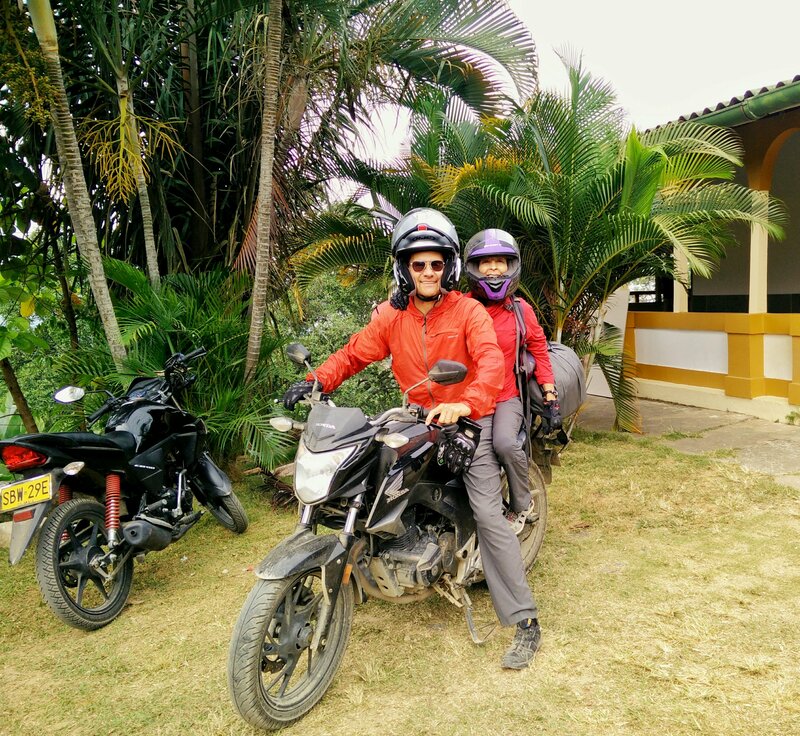 Motorcycling the Colombian Caribbean coast to Palomino. Cooking while on the road is already hard enough. Give me a dull knife and it just might drive me crazy. Years ago I spent far too much on a fancy travel knife, the Ryback Folding Kitchen knife made by Kevin Wilkins. It was great but heavy. A few years after I bought it the knifemaker stopped production and the price skyrocketed so I sold it on ebay for a tidy profit. Then I found this Boker Magnum folding chef knife for $20 on Amazon. 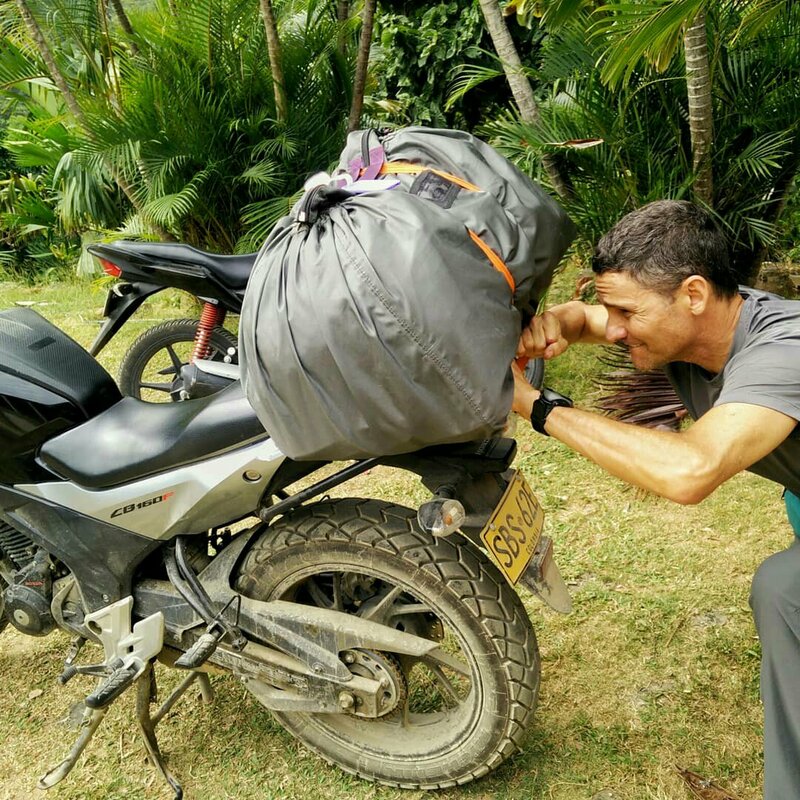 The weight is better for backpacking. The knife keeps an edge well and I don’t sweat much when I hand it over to the afilador de cuchillo. 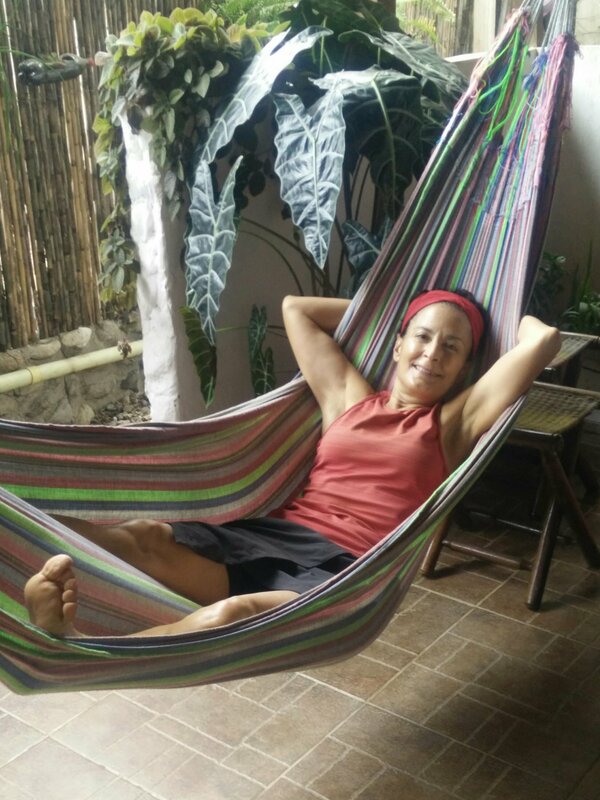 Plaza de San Diego, Cartagena, Colombia where even the quiet, lazy, restful moments are kaleidoscopes of vibrant life. 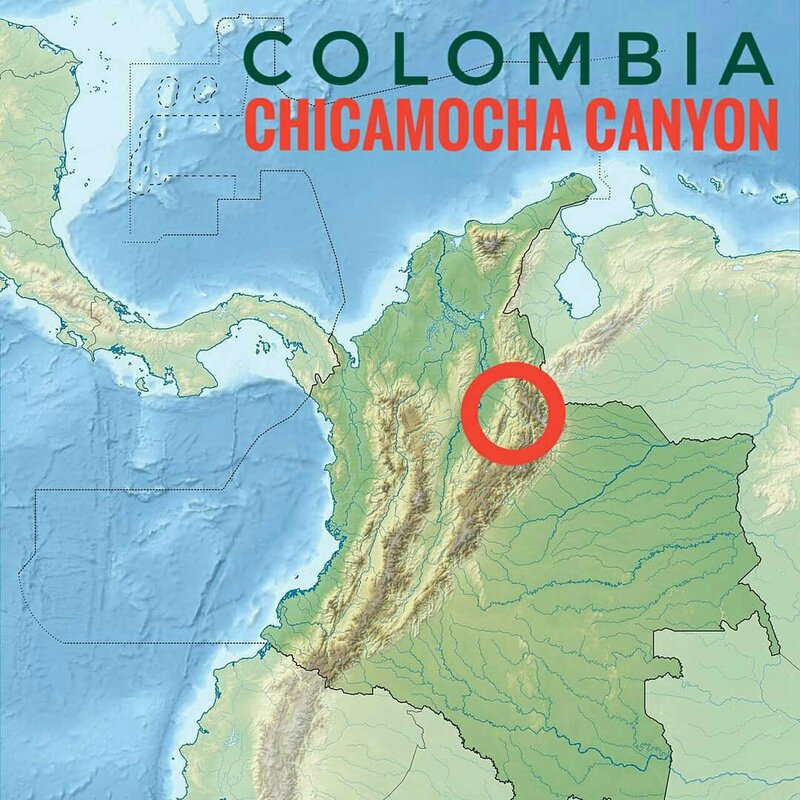 Chicamocha Canyon in Colombia is the second largest in the world behind the Grand Canyon and has a rim-to-rim teleferico (aerial tramway) that is one of the longest in the world. 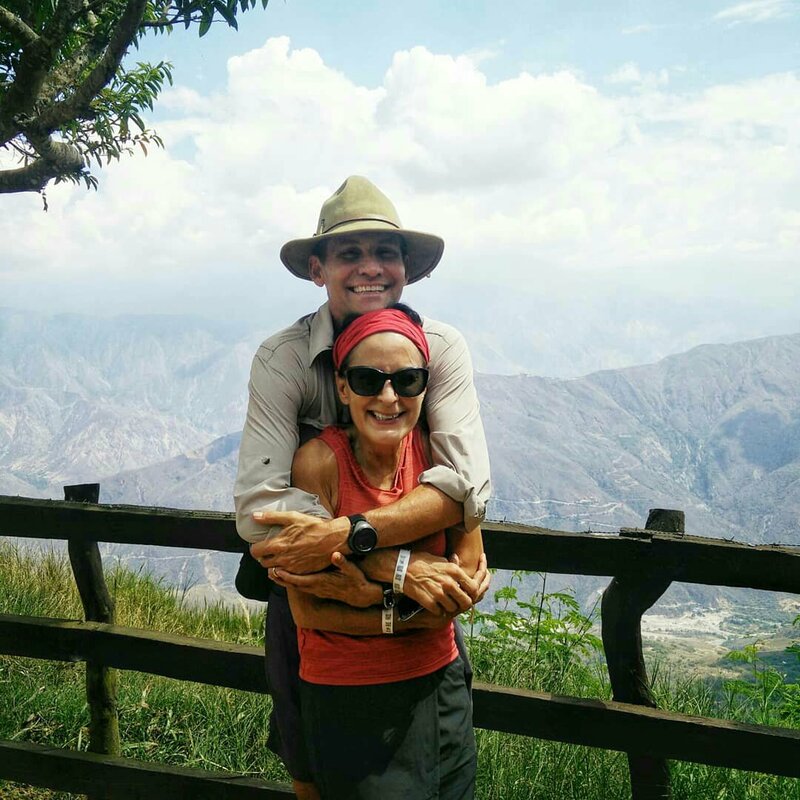 We hopped on a small bus from the town of San Gil and spent the day wandering around the edges of this natural spectacle. 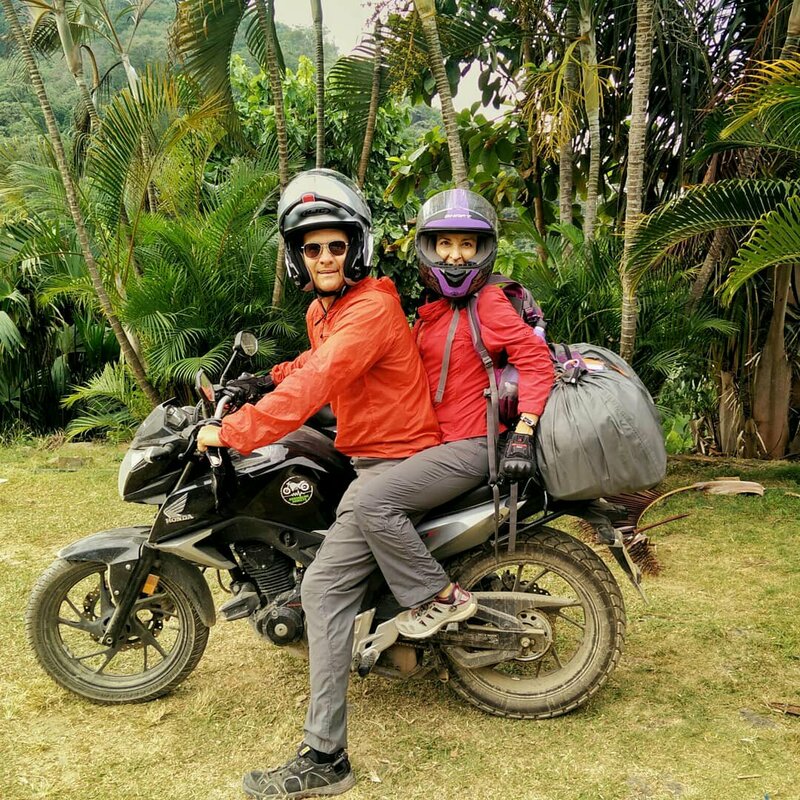 By staying in hostels with communal kitchens we can prepare simple, healthy, inexpensive meals. 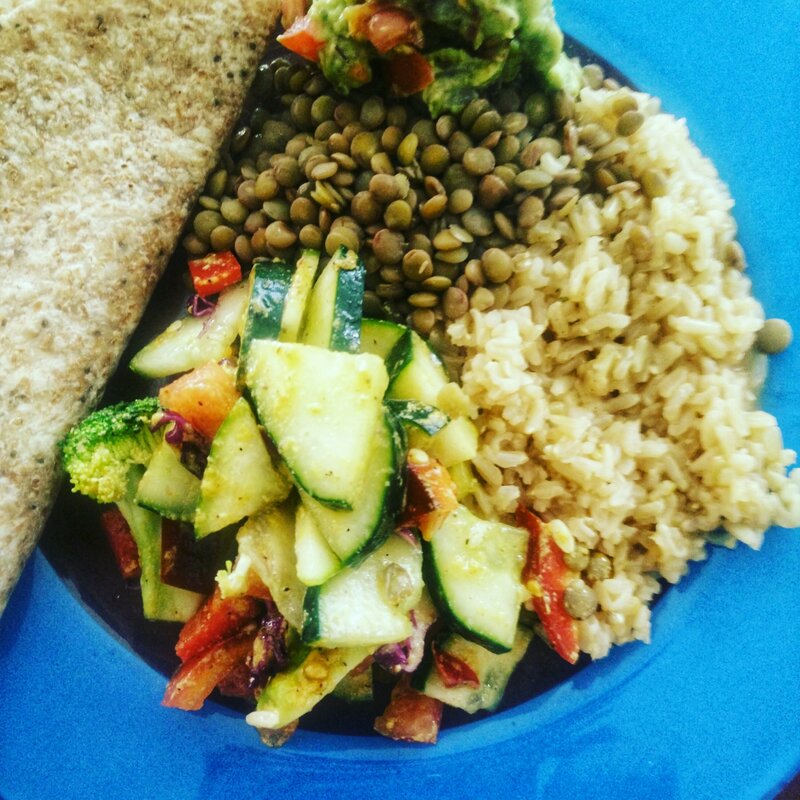 Today’s lunch was brown rice and lentils with guacamole, salad and tortillas. The Saturday market in Villa de Leyva is incredible. We had trouble finding chilis to make guacamole with the avocados but eventually found a woman who claimed that on a scale of 1 to 10 her chilis were an 11 spicines. Turned out to be true. Who’d a guessed it? 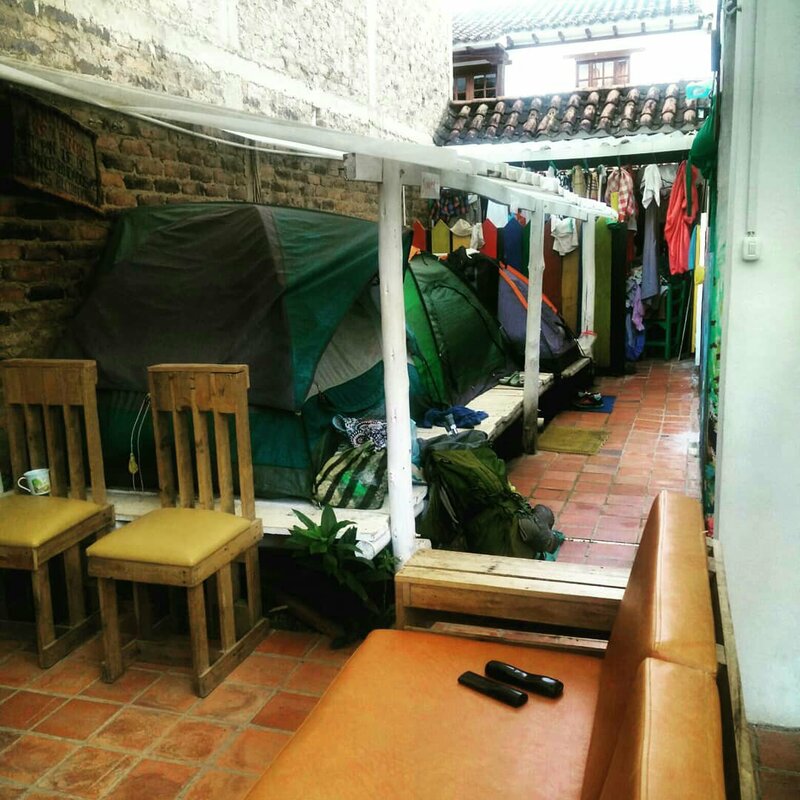 Tents in the patio of out hostel in Villa de Leyva, Colombia. 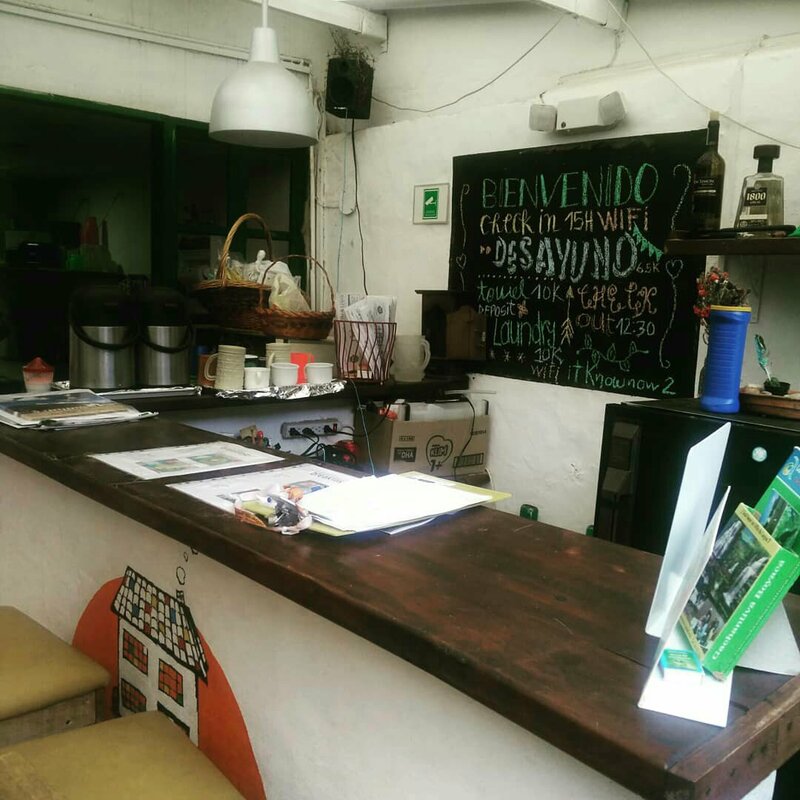 Hostels like this typically have a few private rooms and a communal kitchen. 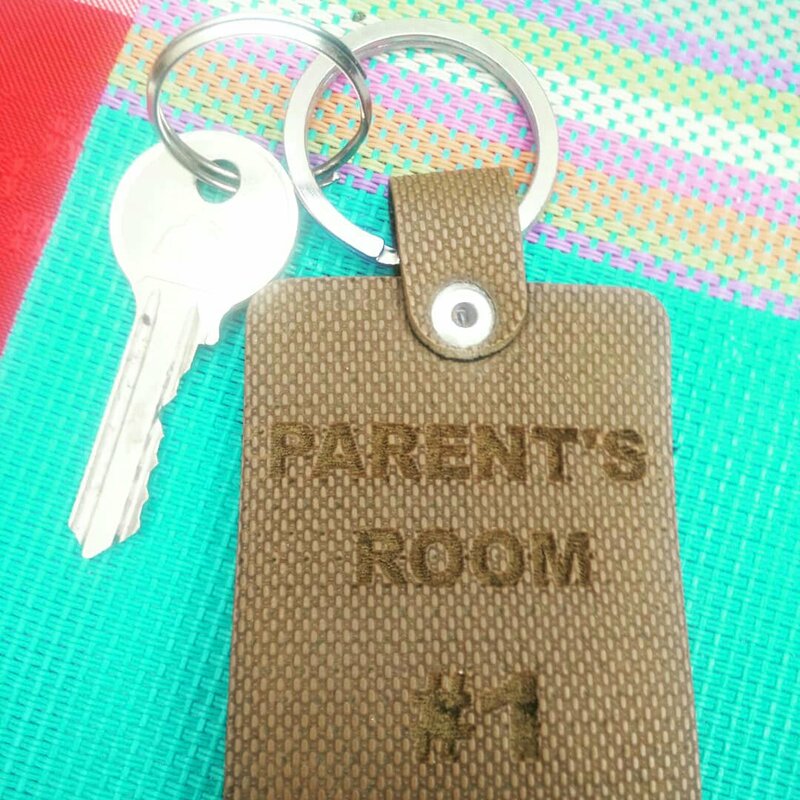 Our room is the “Parents Room” and costs about $16.50 a night.The place is chock full of interesting characters from all over the world and the common areas are excellent breeding grounds for serendipity.